Sky has announced a partnership with BBC Studios to bring hundreds of hours of classic comedy and drama shows to its flagship satellite service. The company has delved deep into the BBC archives and brought a smörgåsbord of iconic television to its on-demand box sets library. This includes comedies like The Vicar of Dibley and Only Fools and Horses, as well as more recent drama hits like McMafia and Spooks that are still accessible via the BBC iPlayer catch-up service, which can be accessed directly from within the Sky Q menu. 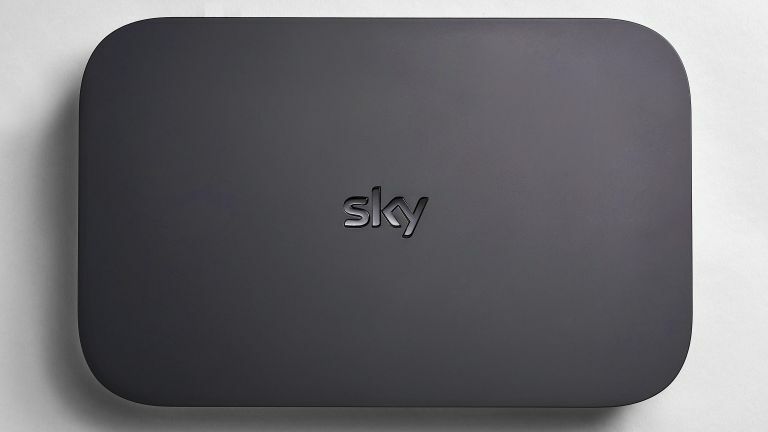 Sky says the classic catalogue, which also includes hits like Absolutely Fabulous, Blackadder, The Royle Family, Little Britain, Open All Hours, The Young Ones, Keeping Up Appearances, Red Dwarf and Extras, will begin to appear on Sky Q from April 1, 2019. After this initial selection land on Sky Q next month, Sky has promised to keep the library refreshed with more content from the depths of the BBC archive, including QI, Top Gear, The Last Post, Father Brown, Brian Cox’s Wonder, The League of Gentleman, and Ashes to Ashes amongst others. The content selection sounds remarkably similar to what you find on BritBox – the Netflix-like streaming service created by the BBC and ITV to bring a mixture of classic and modern shows to a new audience in the United States and Canada. BritBox is tipped to launch in the UK sometime later this year with a selection of box sets that are no longer available on catch-up services like BBC iPlayer and ITV Hub. As well as these vintage BBC comedies and dramas, you can expect a fresh batch of Ultra HD content to hit Sky Q boxes next month. Sky has already confirmed that you can expect to see Ultra HD movie premieres, including Mamma Mia! Here We Go Again, Teen Titans Go! To The Movies, Alpha, The Equalizer and Unfriended: Dark Web. The Chinese and Azerbaijan Grand Prix will also be broadcast in the high-resolution format in April, Sky has confirmed.